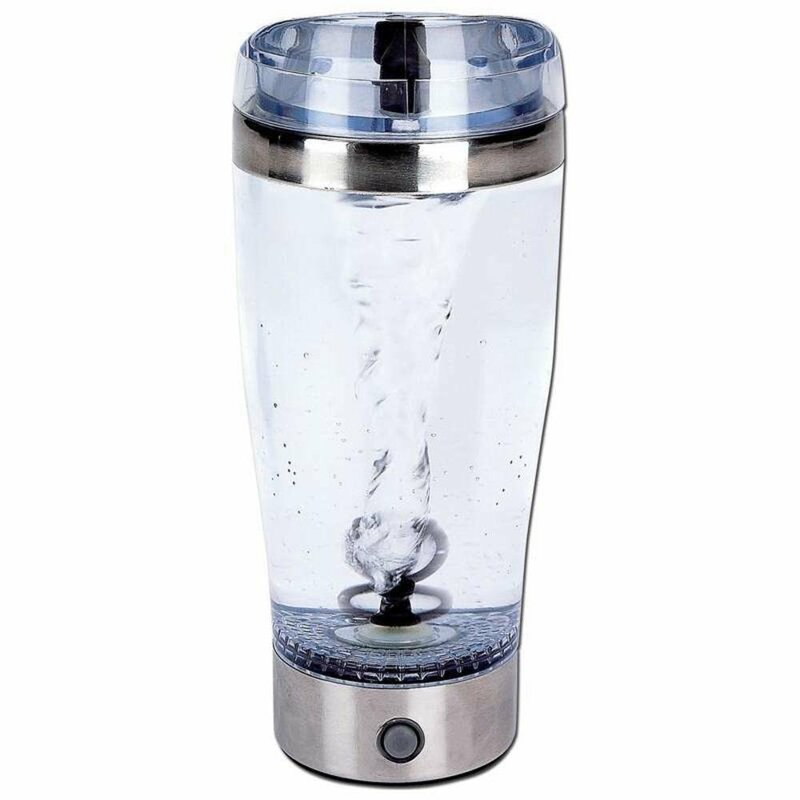 Features clear acrylic and stainless steel construction. Requires 2 AAAbatteries (not included). Patented. Measures 7-7/8" x 3-1/4". Gift boxed.